David Griffiths is a playwright, teacher, theatre director, and book illustrator. He is particularly interested in the training of young performers and has conducted many mask workshops in schools, community centres, colleges, universities and theatre companies in Britain. 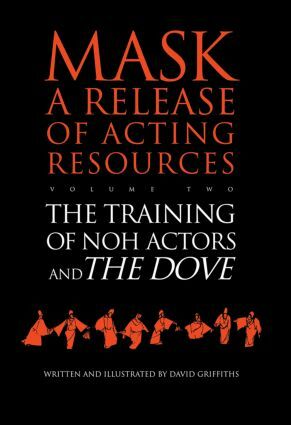 He has worked with mask in Russia and studied the use of mask in Noh theatre in Japan. His plays have been broadcast by the BBC and have toured the UK and Ireland.